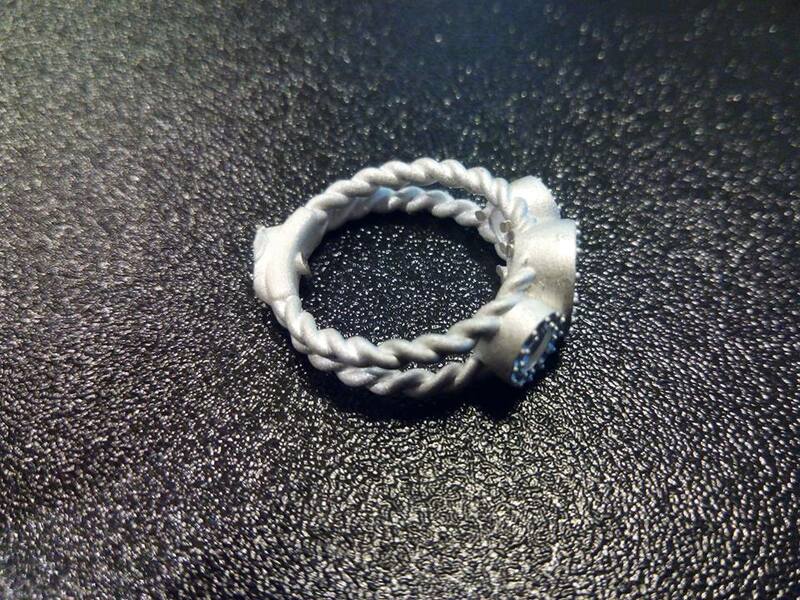 In the jewelry industry, fine details and a clean cast are critical. 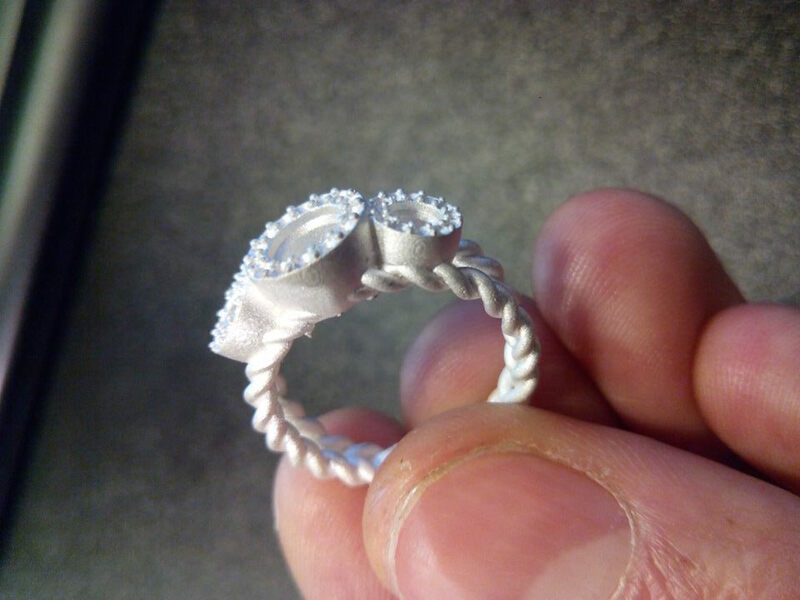 Many jewelers have been reluctant to switch from wax based models to 3D printed resin models. This is because the casting process either had to be specifically tuned and lengthened for the resin or the burnout wasn’t providing needed results. 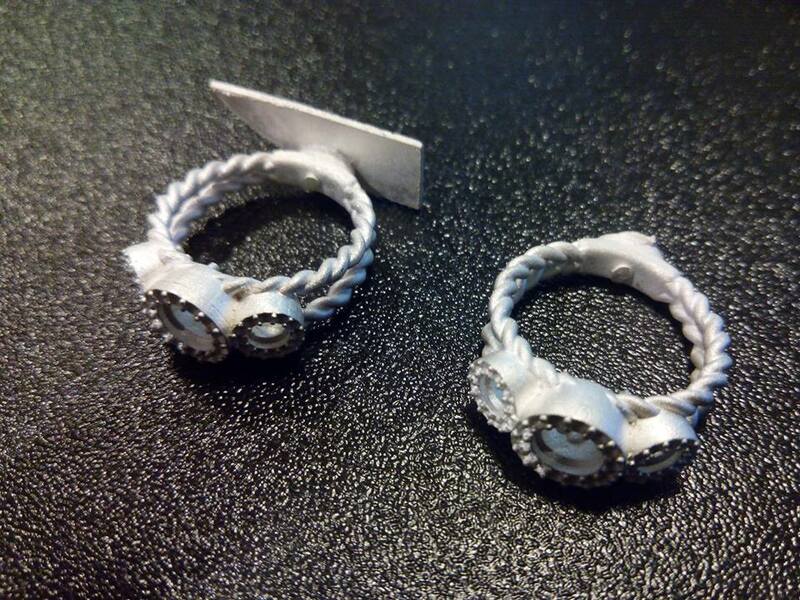 And other jewelers have been paying higher prices for printers and resins in search of outstanding pieces. It seems the hunt for this perfect combination in resins has ended. B9Creations seems to have cracked the code. 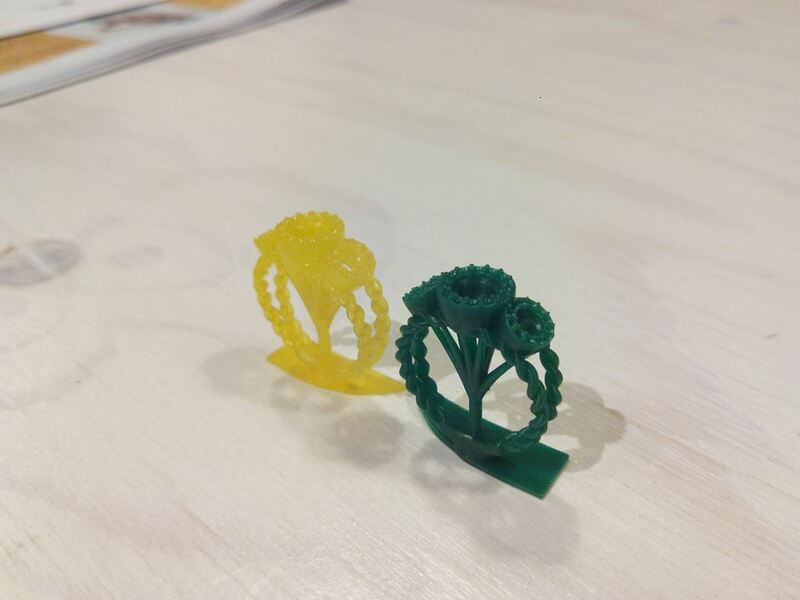 Earlier this year, B9Creations launched two new casting resins designed specifically for the jewelry industry. B9 was confident they had found the balance with the new resins based on much research and development and feedback from both jewelers and casters. 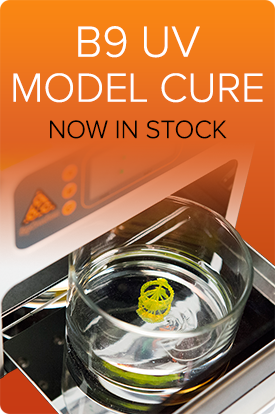 We wanted to make sure the new resins could deliver so we contacted Micron3d here in Barcelona, Spain. After casting the sample prints below and printing designs of their own, Micron3d confirms that they are getting great results with both the B9 Emerald and B9 Yellow resins. The resins are working well on both the B9Creator and the Solus3D printers. 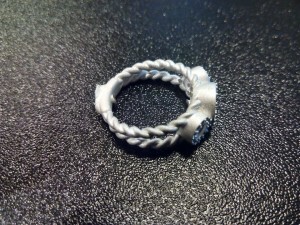 If you are looking for outstanding results from a casting resin, look no further than Redresins.